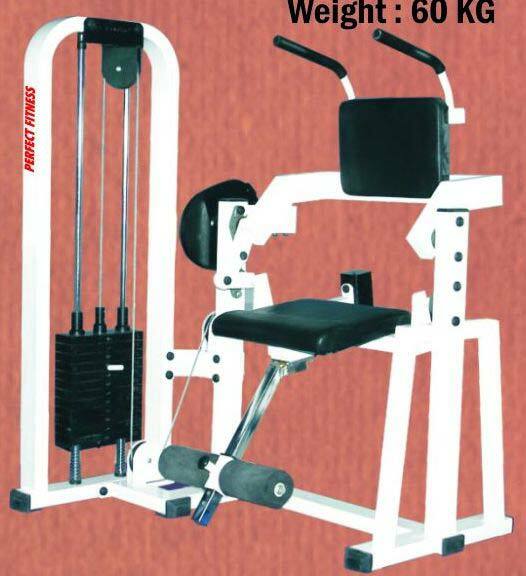 We are a reputed Manufacturer, Supplier and Exporter of Abdominal Machines from Maharashtra. The Abdominal Machines we make available are manufactured in compliance with set industrial norms. We maintain a large stock of the Abdominal Machines in our state-of-the-art warehouse, to meet the bulk and urgent requirements of the buyers. One can obtain the Machines at market-leading rates from us.